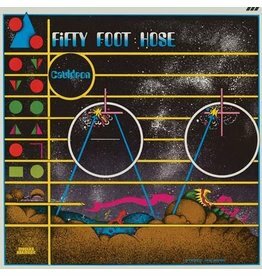 Nobody went full-on electro- rock before Fifty Foot Hose. 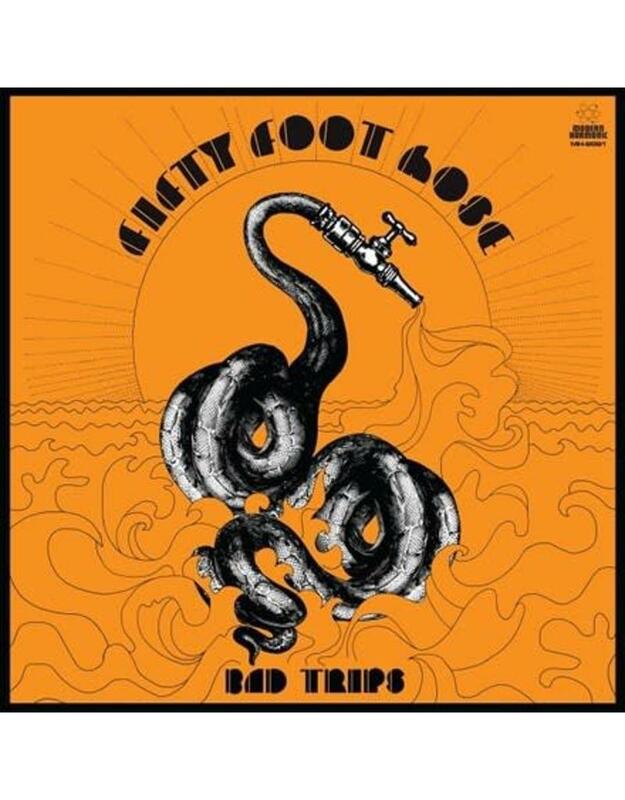 Before their brief-but-groundbreaking run in the late ‘60s, Bad Trips collects the demos, outtakes, and other rarities that complete the story of a band too far ahead of its time to last. 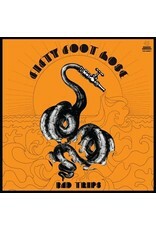 Includes both versions of their multi-speed composition "Bad Trip." From the pre-Hose tracks of boldly atonal, proto-psychedelic freakout music to early versions of songs that would land on their opus, Bad Trips brazenly displays how Fifty Foot Hose changed the landscape of rock and experimental electronic music. Cut from the original reels by Kevin Gray and pressed on colored vinyl at Third Man in Detroit. Includes notes from Jim Allen of Please Kill Me.